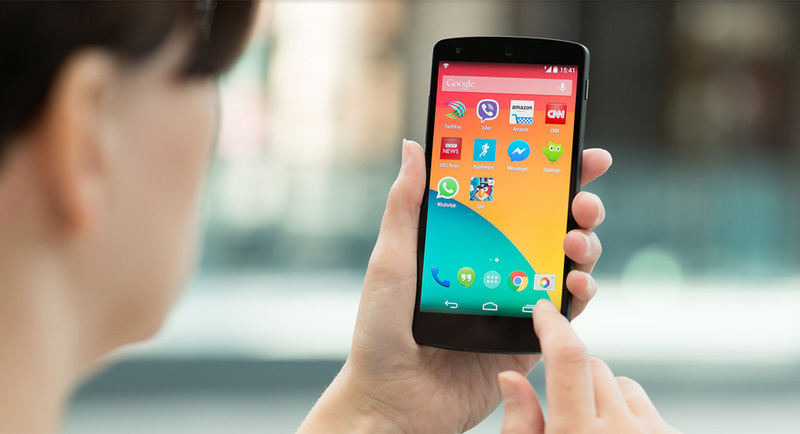 A smart phone without essential applications is worthless, which is enabling companies to come up with advanced applications that makes everyday tasks easier. 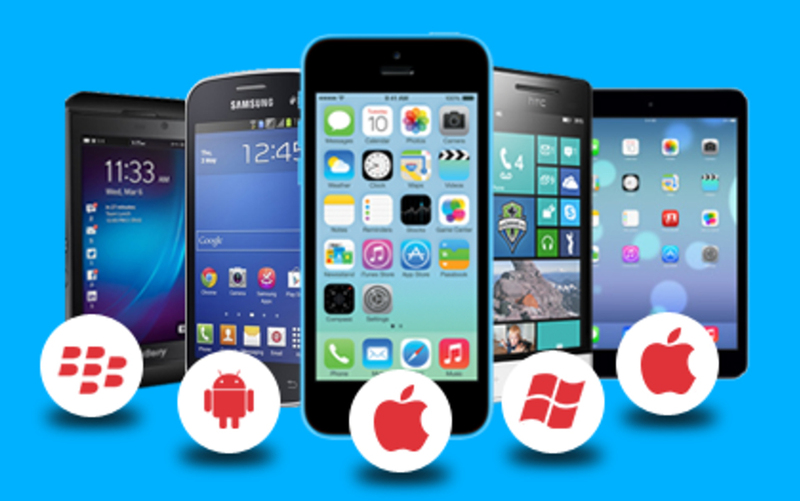 Indeed, mobile applications are those features that enable a smart phone to perform varied tasks. Be it gaming, emailing, preparing official documents, and staying connected with friends, it is the world of application that infuses life into all these activities. We all live in a technology-oriented world that lays focus on pure advancement. And with Astound Edge at your service, every idea has the ability to be transformed into an application. Mobiles are an integral part of everyday life and has made it easy for everyone to stay in touch. Besides being a communication product, it is becoming a hub of information and engaging people in a variety of applications designed for various operating platforms. It happens to connect the users with internet facilities and allow them to perform varied tasks on the smart phone itself. Be it official or personal, the process of handling varied task becomes easier. Improvises productive efficiency because the users will be able to complete quite a lot of tasks on smart phones and do not have to wait for accessing laptop. Mobile applications are meant to connect the companies or channels with their target audience, giving way to effective promotions. After all, mobile phones are easily accessible device in the present world of technology. Paving the way for collaboration, mobile applications enable users to share information, images and content easily. Moreover, it makes them bound to the network process. Mobile applications happen to support the users in performing a task efficiently. Indeed, they tend to make the entire process faster.